The Day has come! Aber Day tickets are on sale! 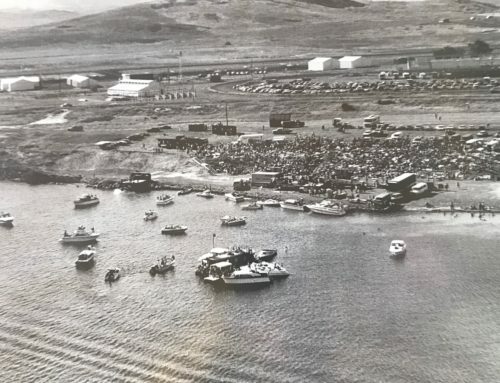 We can’t wait for this year’s event at Flathead lake on August 12, 2017. 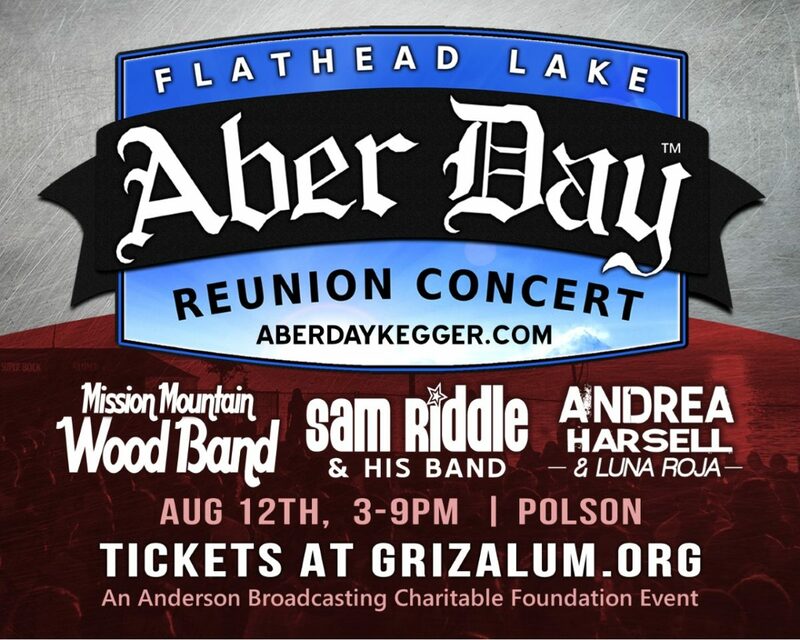 Tickets are available through the University Of Montana Alumni Association, here. Thank you to all of our partners who are making this event possible. Be sure to check out our store for all of your Kegger memorabilia and apparel needs as well! 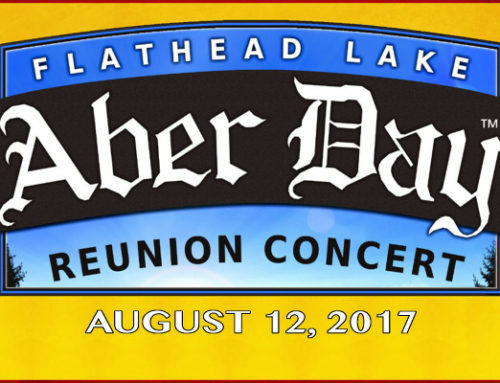 We can’t wait to see you at the 2017 Aber Day Reunion at Flathead Lake! The date is August 12, 2017. Hope to see you there! Well where at on Flathead Lake ? would have loved to see Roygut Whines also.